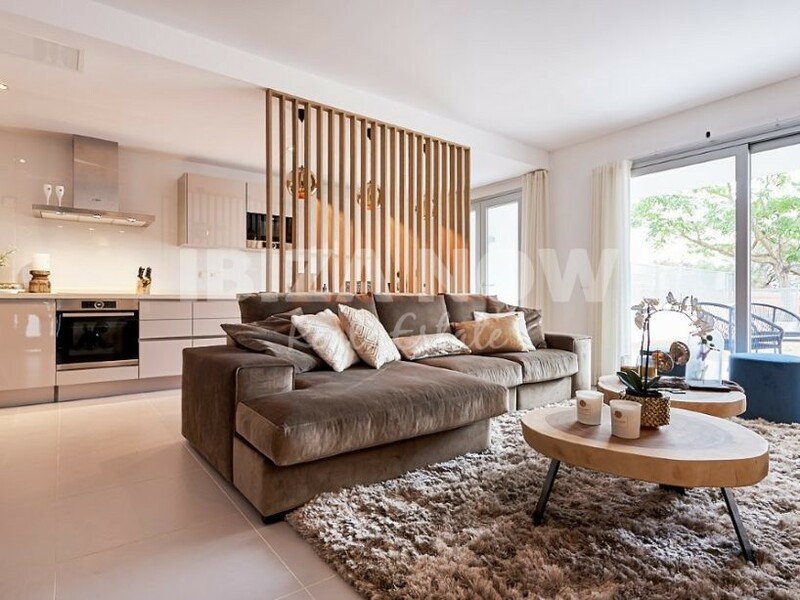 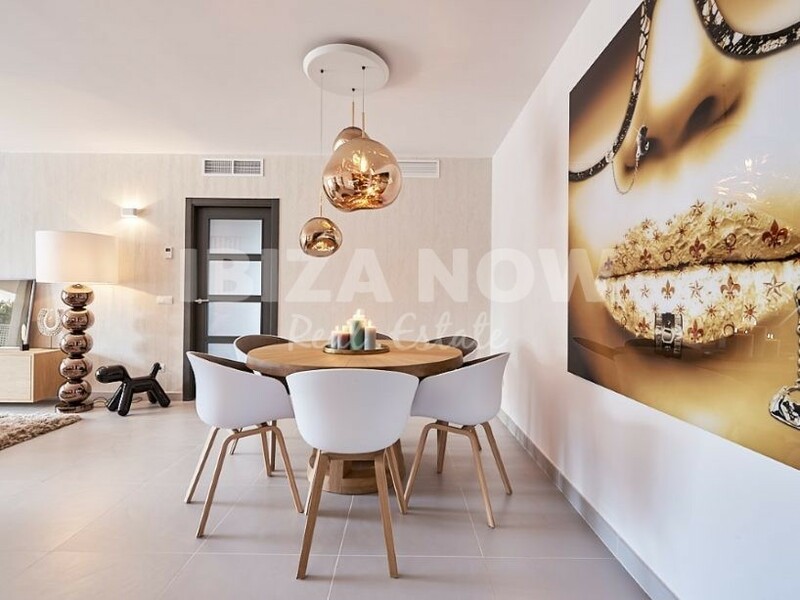 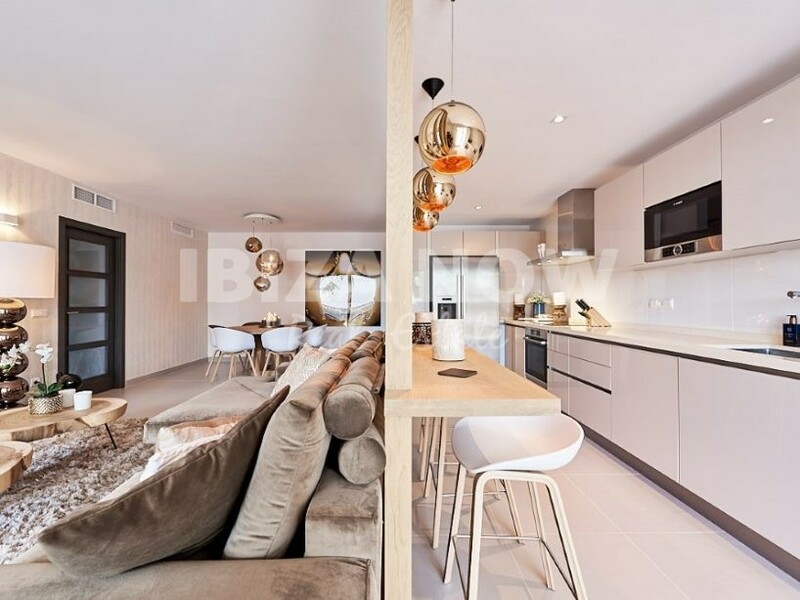 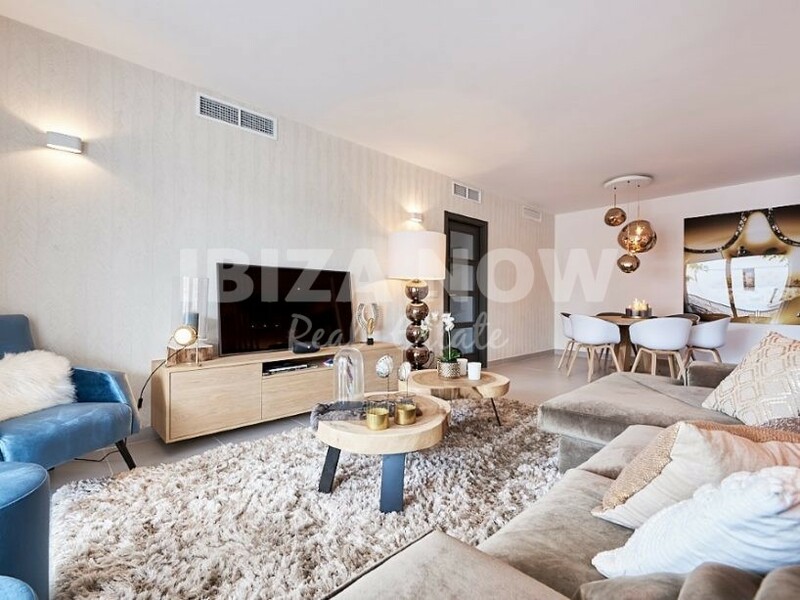 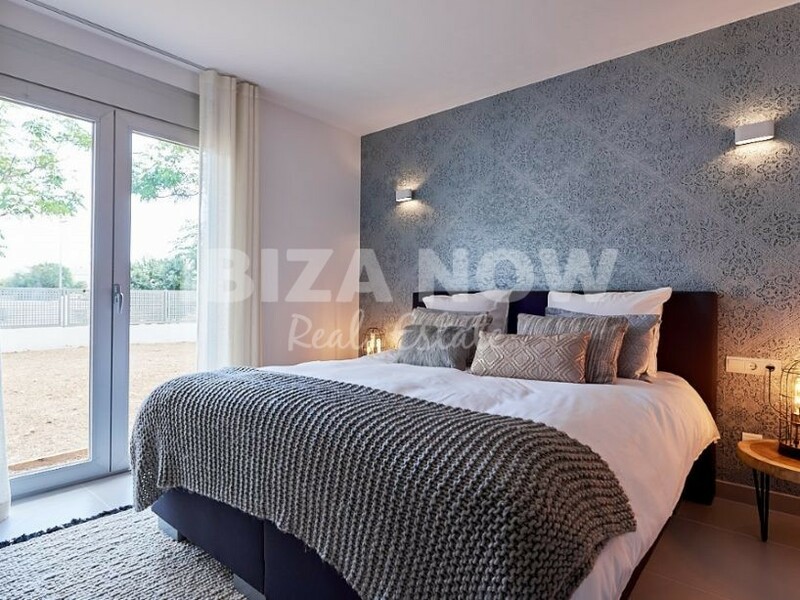 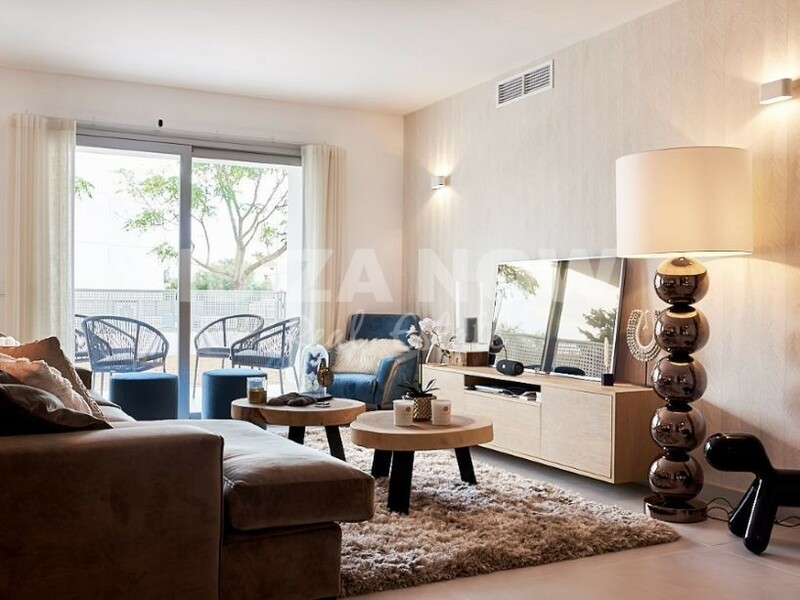 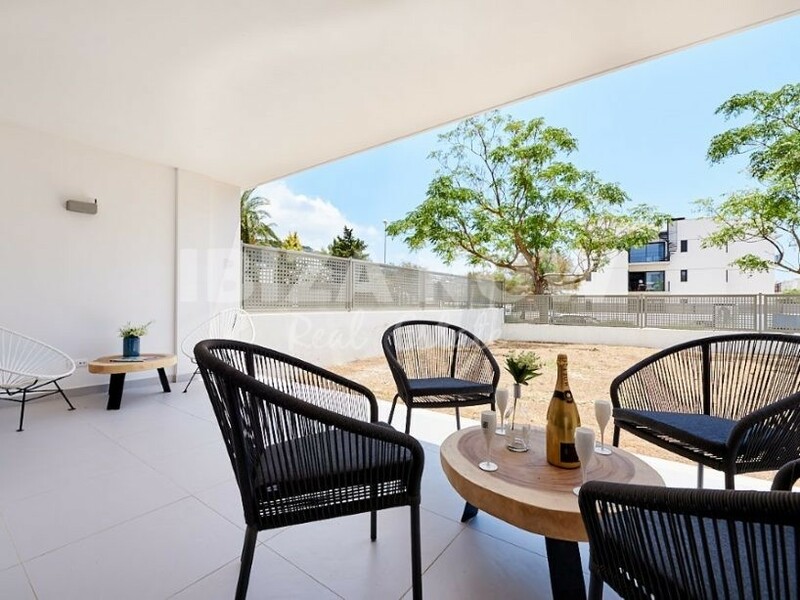 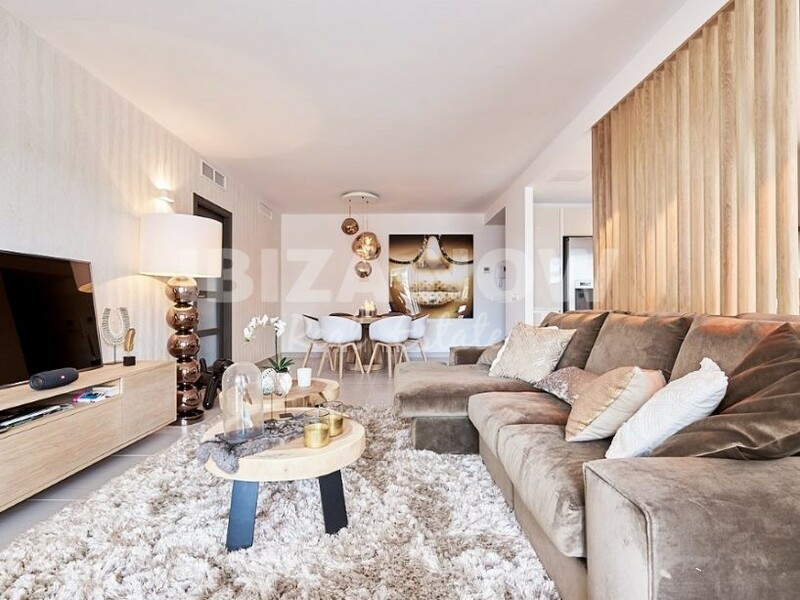 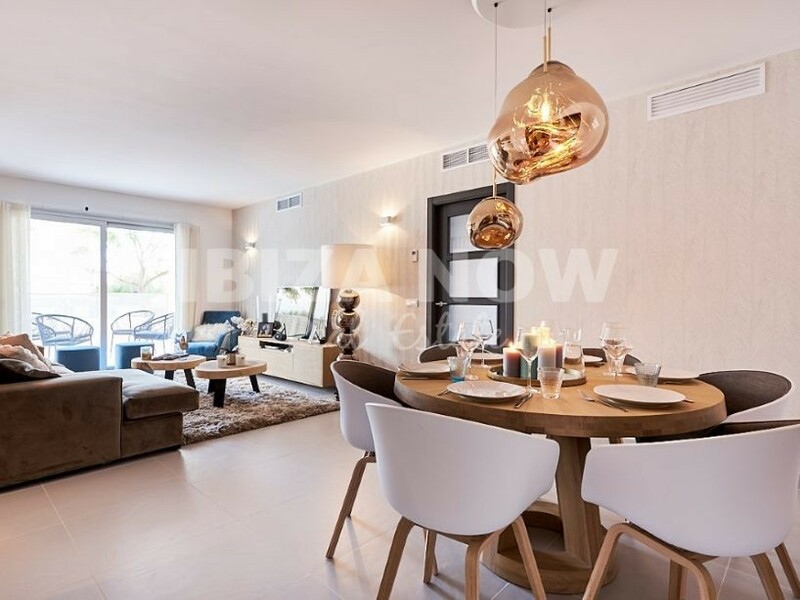 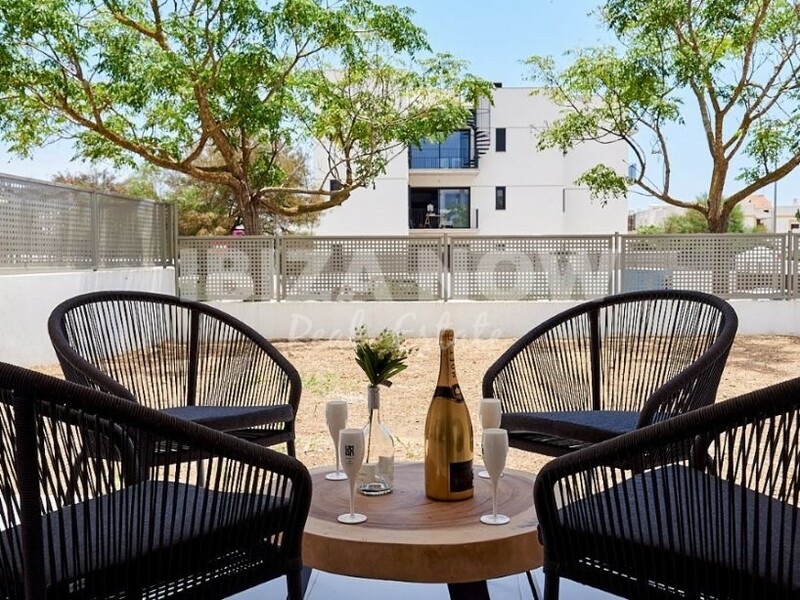 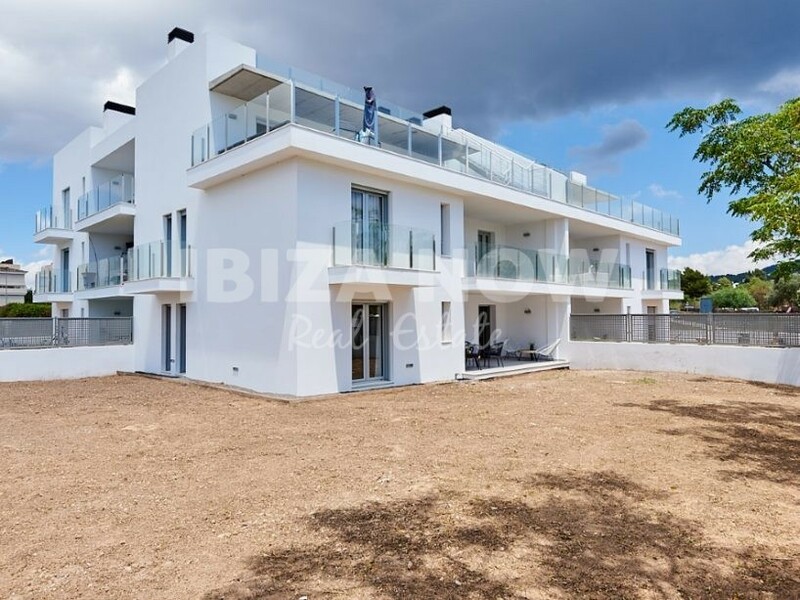 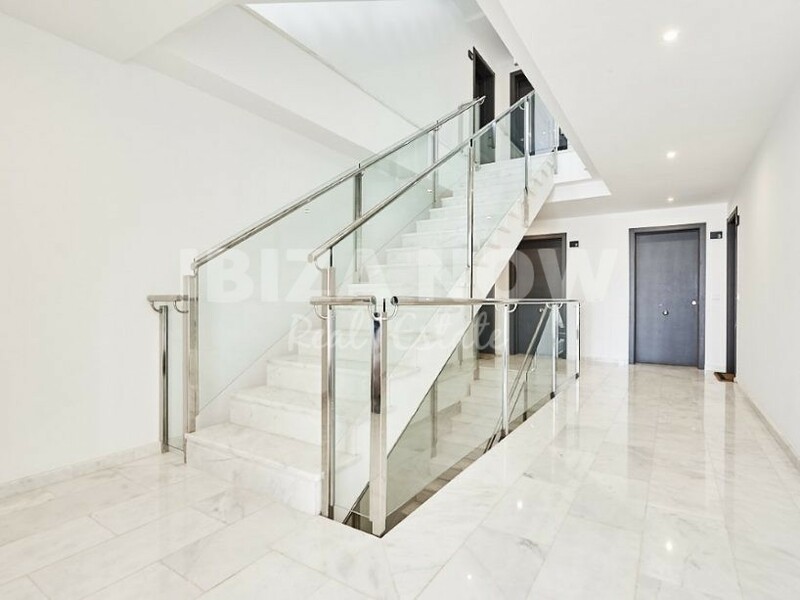 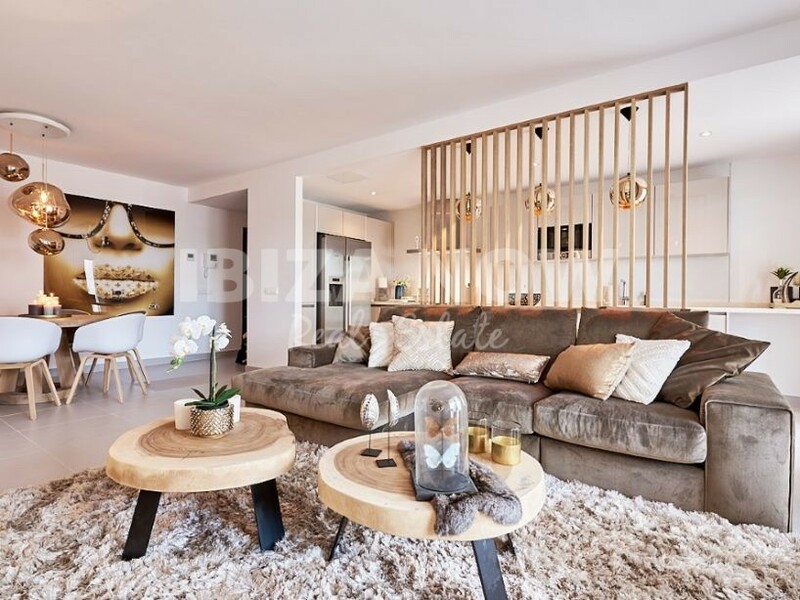 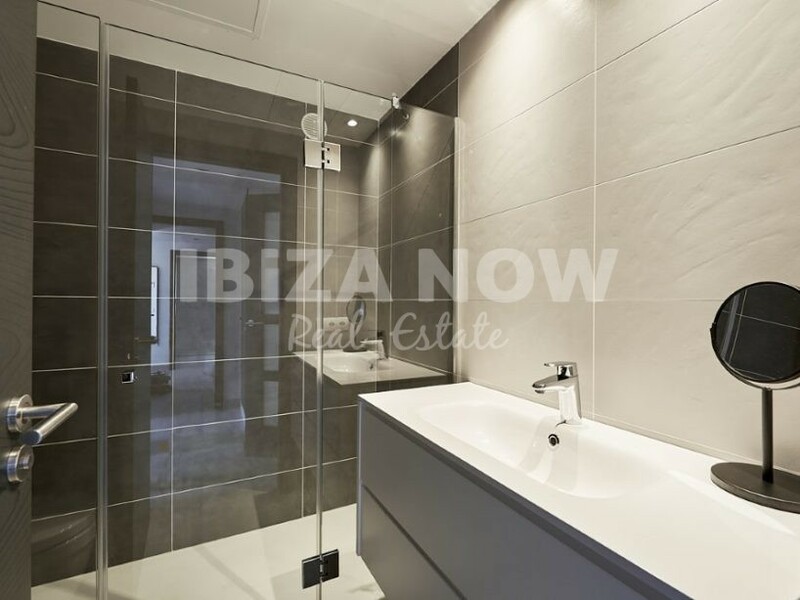 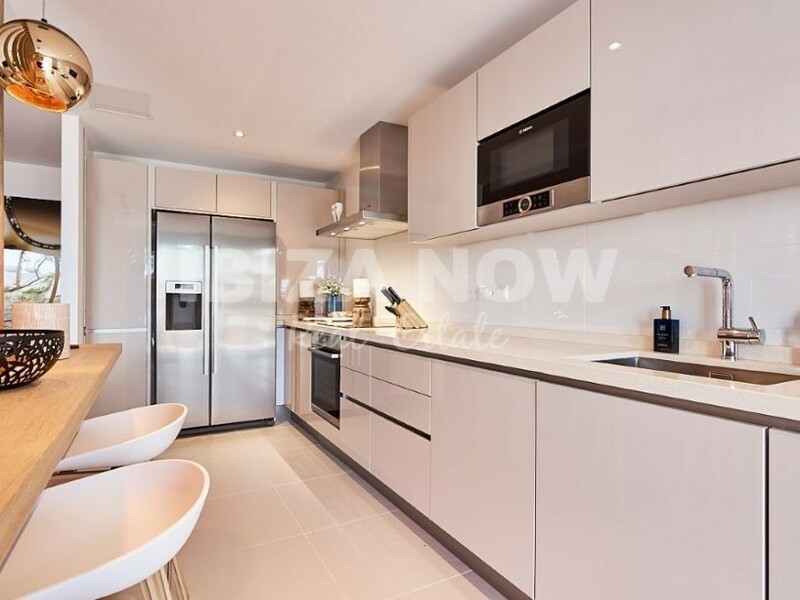 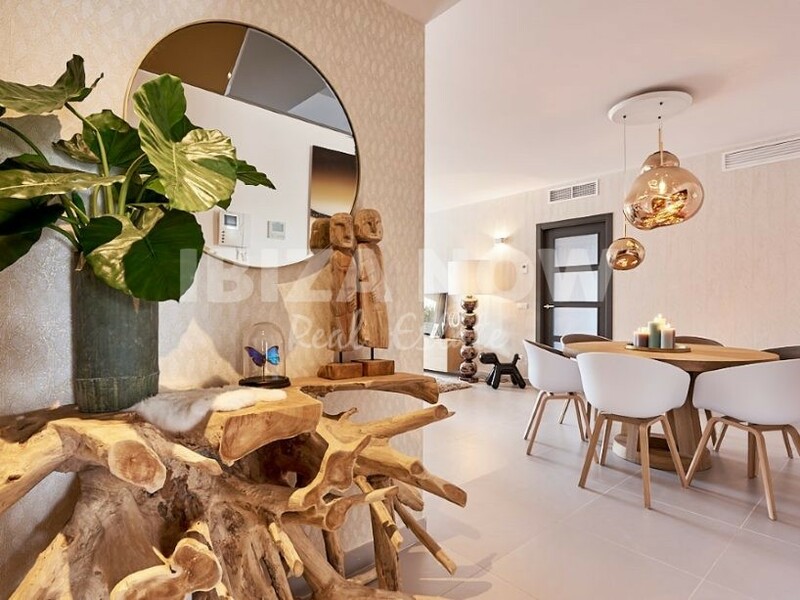 Modern 3 bedroom ground floor apartment for sale in Jesus, Ibiza. 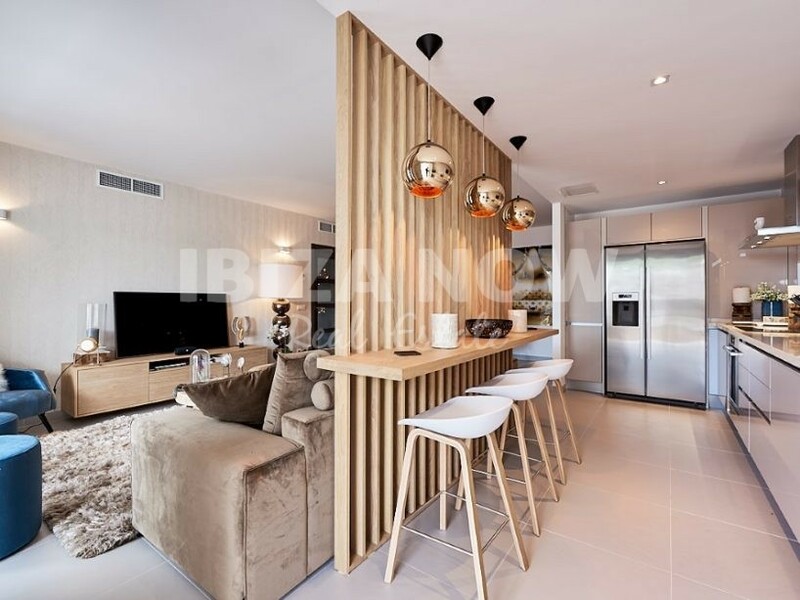 This apartment is a recently built, it has 3 bedrooms and 2 bathrooms. 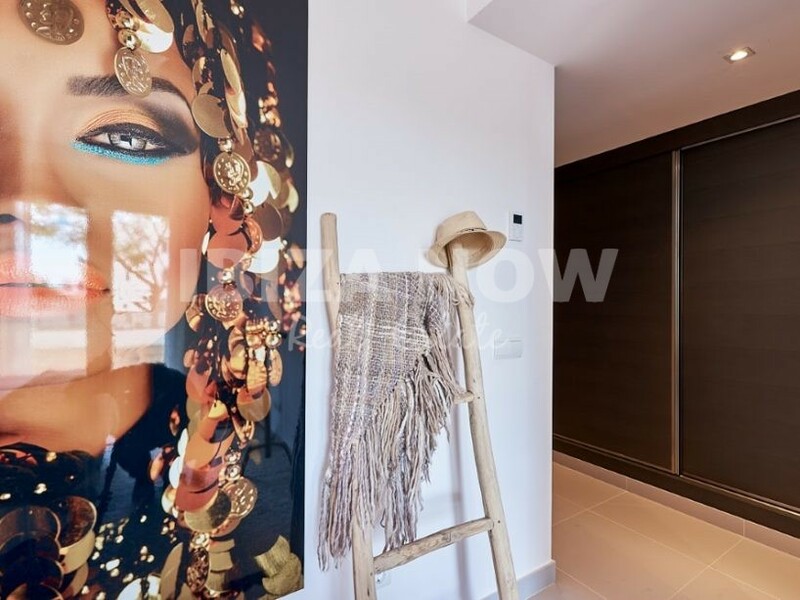 The apartment is located on the ground floor in the heart of Jesus. 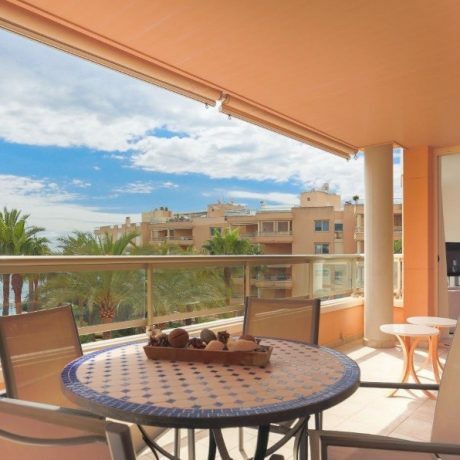 The beach of Talamanca and the famous Marina Botafoc are within a few minutes drive from the apartment. 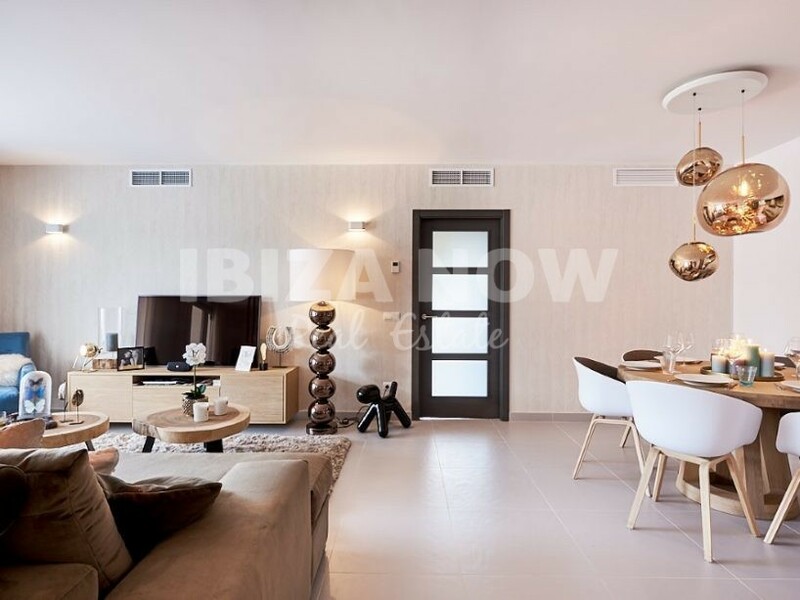 Build with good quality materials and very stylish decorated, this apartment could be a great holiday home. 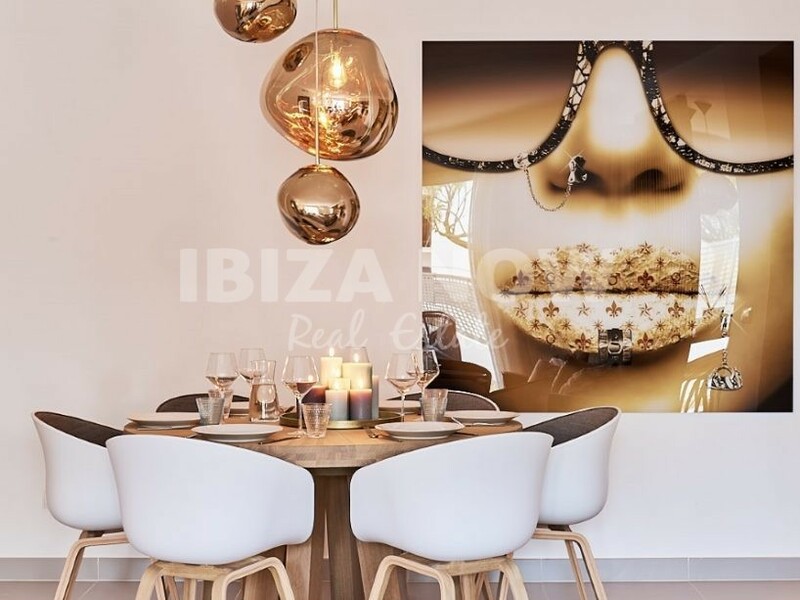 There are several shops and restaurants nearby. 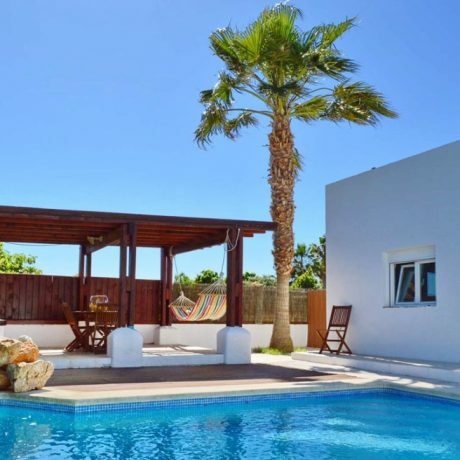 All 3 bedrooms have access to the large garden where one could create a swimming pool, the license for a pool has been approved!! 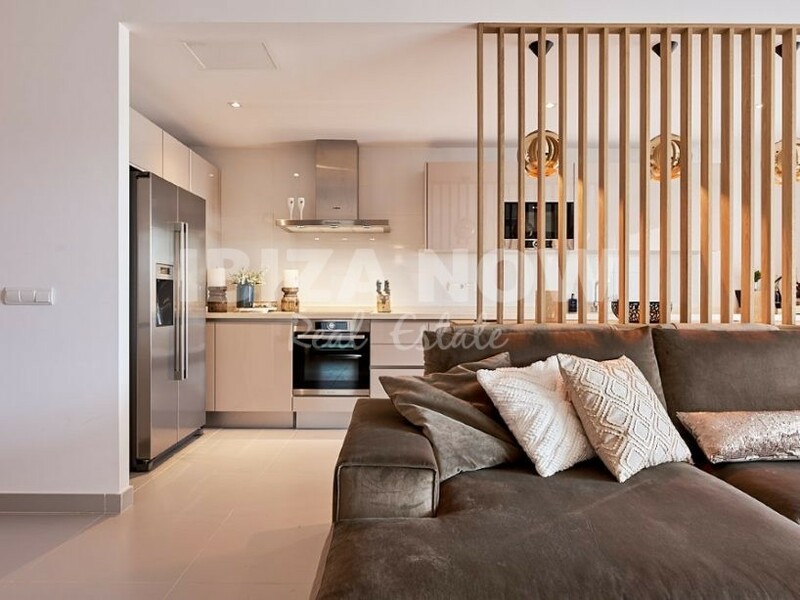 Furthermore, the apartment has a nice American style kitchen, good size living and dining area and spacious bathrooms. 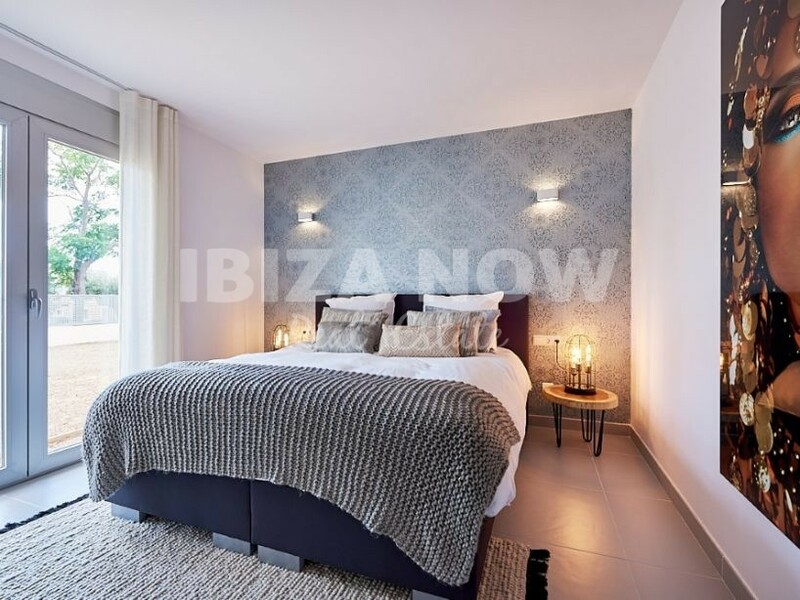 There is double glazing, air conditioning warm and cold, fitted wardrobes, and electric blinds. 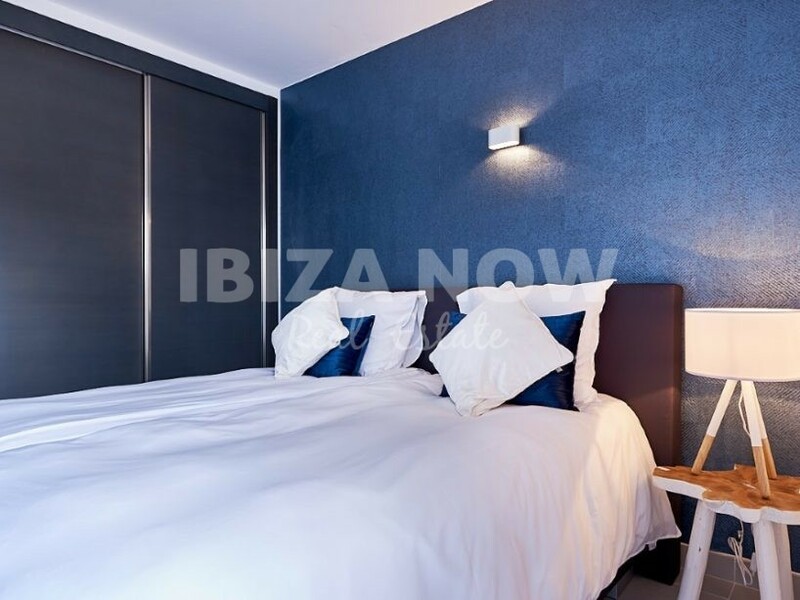 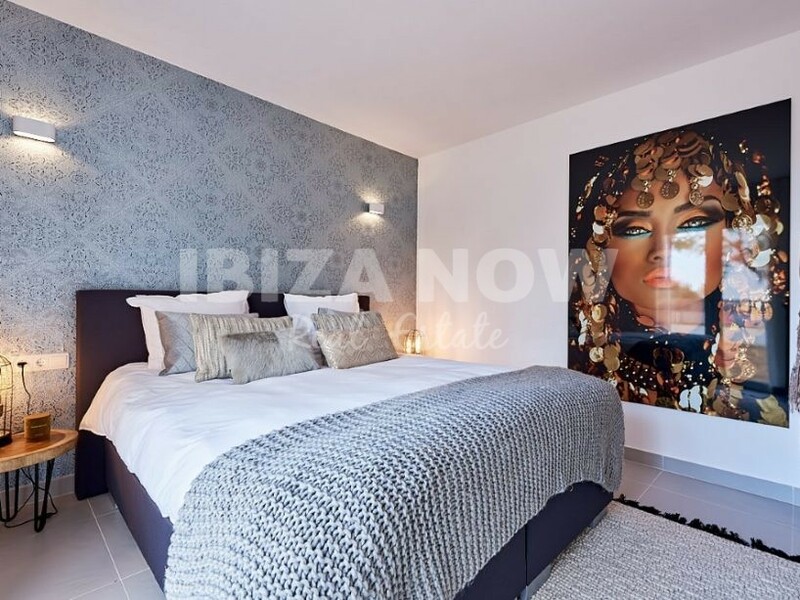 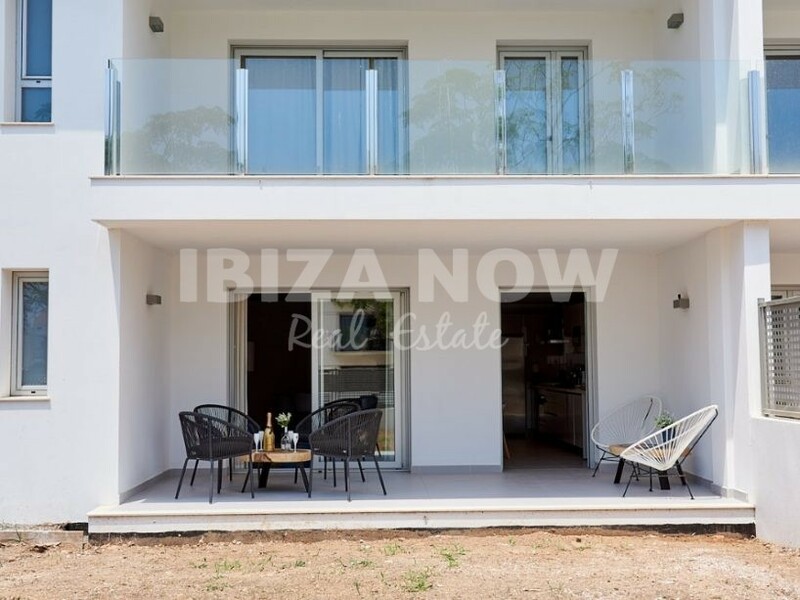 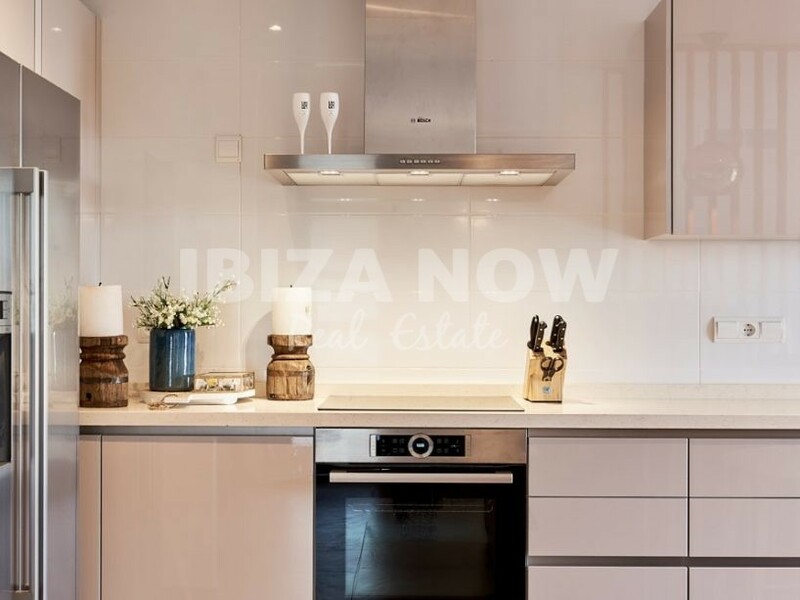 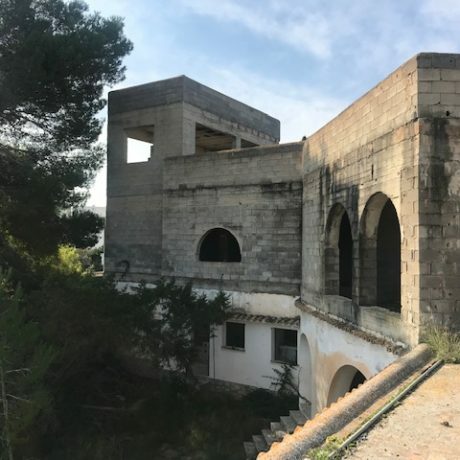 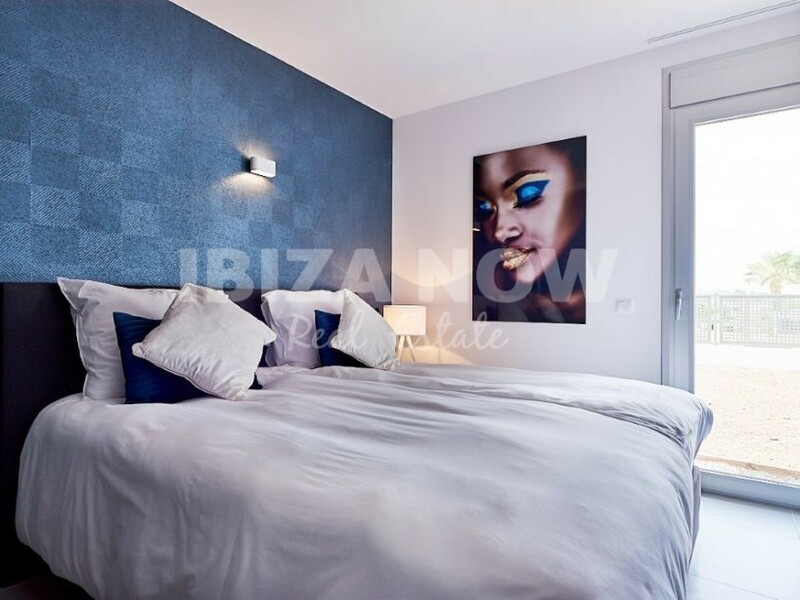 If you are looking for a new way of Urban Living then this property is an absolute must see by IBIZA NOW.